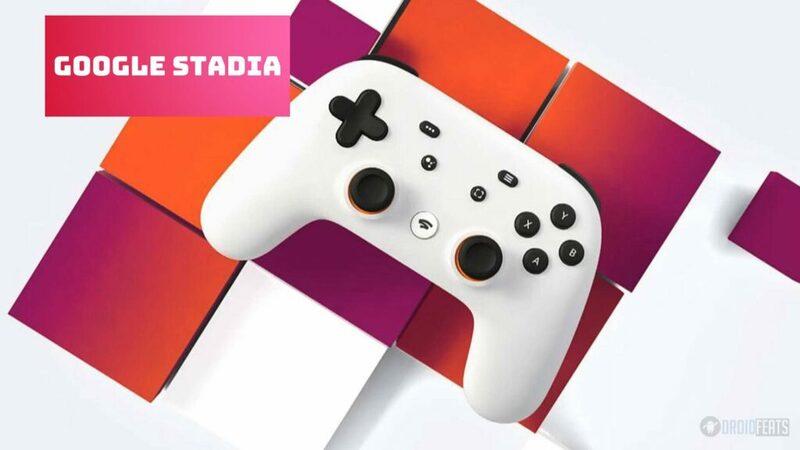 “Stadia”, the brand new game streaming service is breaking into the gaming industry with a bang, holding the hands of Google. All that a user needs is no more than internet accessibility and a Google Chrome or Chromecast support and the company is all in the favor of offering a high end gaming experience to the users. The following announcement was made on the day prior to the day when the Game Developers Conference 2019 was held, wherein, Google showed off its potential of Stadia, thus, challenging on the user’s approach of game play. Stadia has not provided much detail right at this moment, yet we have got this content with the intention to give you a fair idea about the games that are supposed to be available on Stadia. Hope you will enjoy it! Happy reading! Well, here is a small list! This is because there is only a couple of games that are already available on Stadia, so, it won’t be a really long list. This is a first-person shooter game. The setting of the game is a battle field where you have to fight against the dark forces of hell. You would be offered the role of an ancient warrior and you can run the game at 60 FPS in 4K with HDR color. It has even promised to come up with updates to 8K and 120fps possible in the future. The last chapter of this series is being dedicated to the world’s most famous guild of killers. They were already seen running on Project Stream (the closed beta that was launched by Google last October and it ended in January). It was again launched on the version of Stadia shown on stage at GDC 2019. I am pretty sure that you have probably heard of or played Assassins Creed: Odyssey. 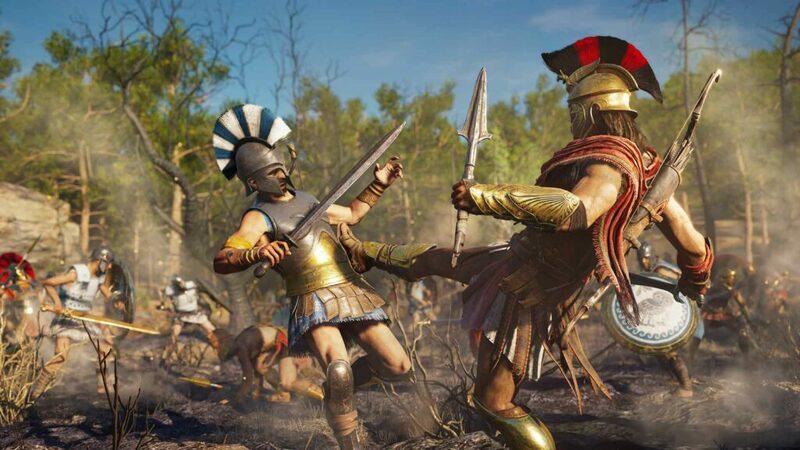 The Ubisoft game is thus, confirmed to be available on Stadia. 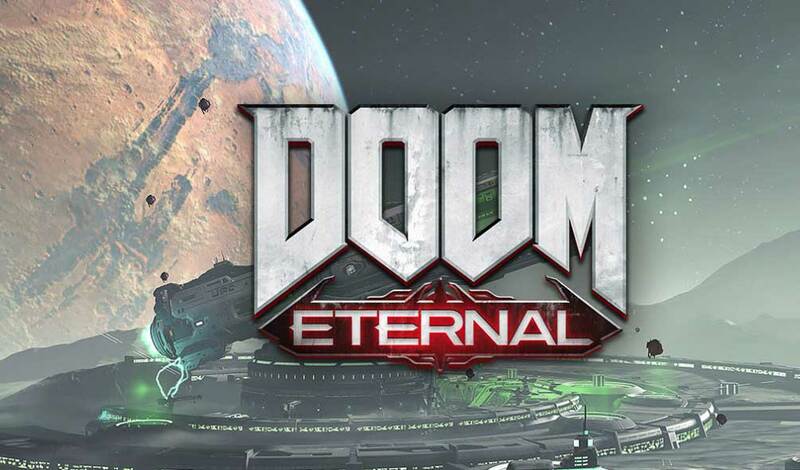 It has succeeded in running in a more than acceptable way on Google Stadia, yet, the controlled environment of the game is still under work. The input lag values are under verification, based on the distance between the Google’s data centres and the end user. That’s all for now! There have been a few uncertainties as of now. We shall be up with more updates very soon as information gets available to us. On GDC 2019, the search giant Google will be allowing all its users to run AAA games on any hardware (PC or smart phone). Phil Harrison, the present head of Google’s Stadia division has declared the exclusive titles recently in an interview. He says that he wanted to keep his promise before the players and that has insisted him to build such innovative games for this newly created platform. Such experience would be exclusive to Stadia. However, Jade Raymond, who is now the head of the Stadia Games and Entertainment division, is taking care of the development of these games’ titles. So, it’s high time that you abandon those expensive old consoles of yours and try out our new service. Do let us know your experience about it in the comment section below!